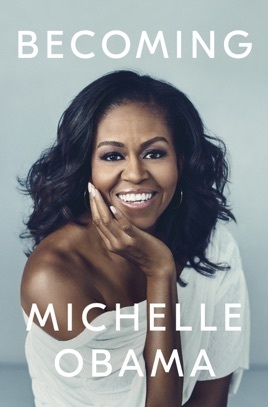 If, like most of us, you harbour a strong suspicion that you could be friends with Michelle Obama, her warm, insightful memoir will make you 100 percent sure of that. 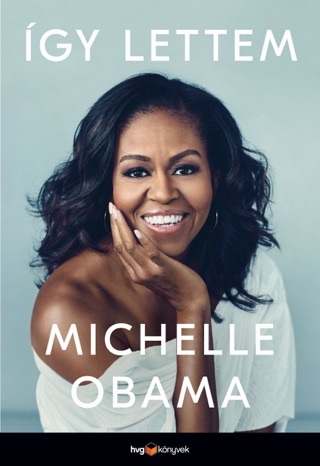 Becoming offers intimate glimpses into Obama’s Chicago childhood, her father’s long illness, and her struggle to balance her desire for excellence with her search for a truly fulfilling professional path. 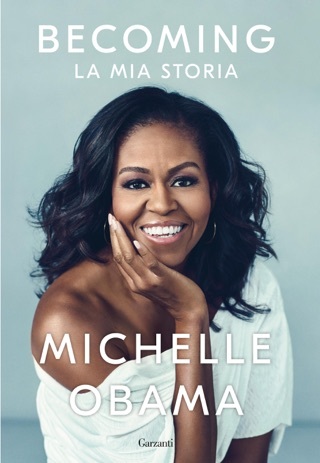 It also, of course, dwells on her experiences as a historic public figure. 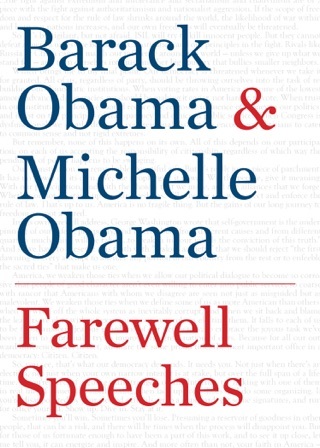 Never overtly political but often satisfyingly pointed, Obama’s book is a profound pleasure, offering a desperately needed reminder that, sometimes, grace and intelligence do prevail. It was an interesting read to see behind the scenes of the life of a first lady. One that has more class, character and intelligence than the current President. A smart and sensible woman. Well worth the read.